In today’s tutorial we’re going to show you how to make a tattoo come alive. Using Photoshop and simple techniques for blending, you can try out this simple effect quite easily! Let’s get started! 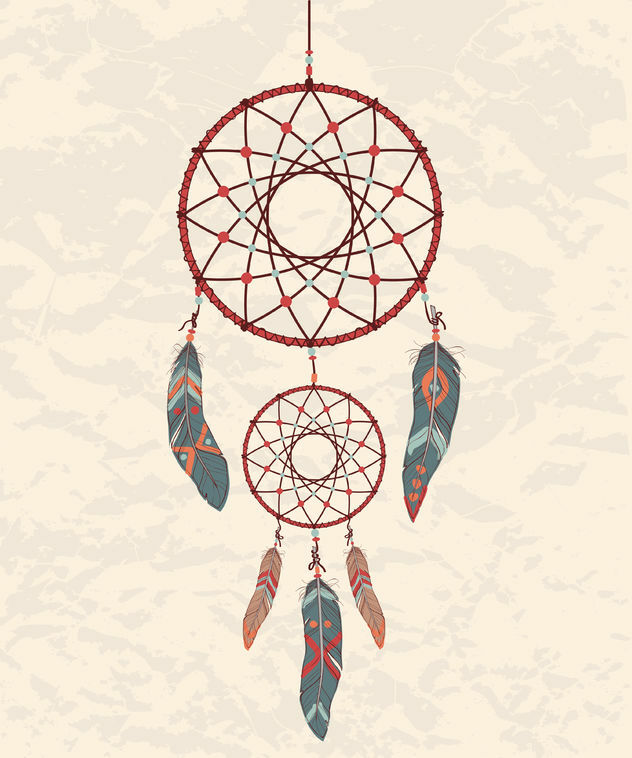 Use the Lasso Tool (L) to make a selection around the dream catcher. Copy and Paste the dream catcher onto the document and resize it to fit on the back. Control-T to Free Transform then Warp the dream catcher to fit the back area better. Use the Eraser Tool (E) to erase any parts of the dream catcher that overlap the towel. Right-click to Duplicate the dream catcher layer. Go to Filter > Blur > Gaussian Blur and set the radius to 3 pixels. Position the duplicate underneath the main dream catcher but a little off center so that the tattoo isn’t too perfect looking. Just like before, use the Lasso Tool (L) to make selections around the different butterflies then Copy and Paste them into the document. 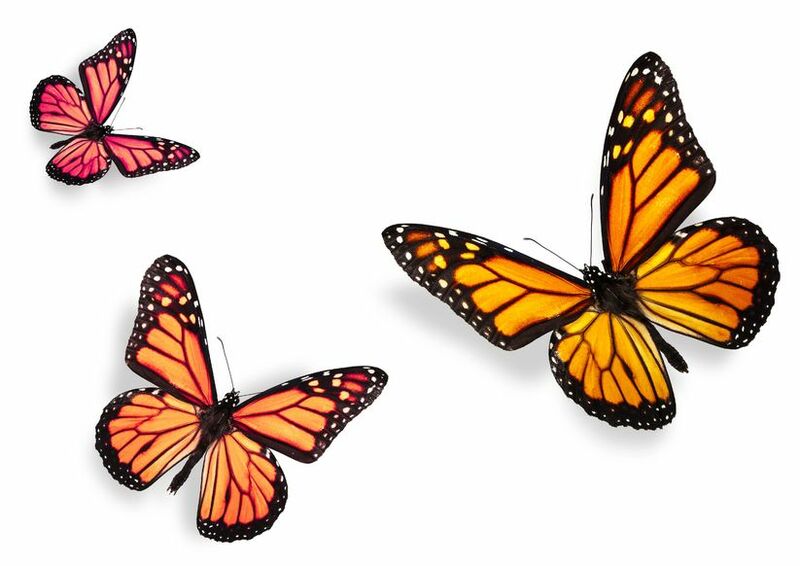 Select the cluster of exotic butterflies and go to Edit > Transform > Flip Horizontal. 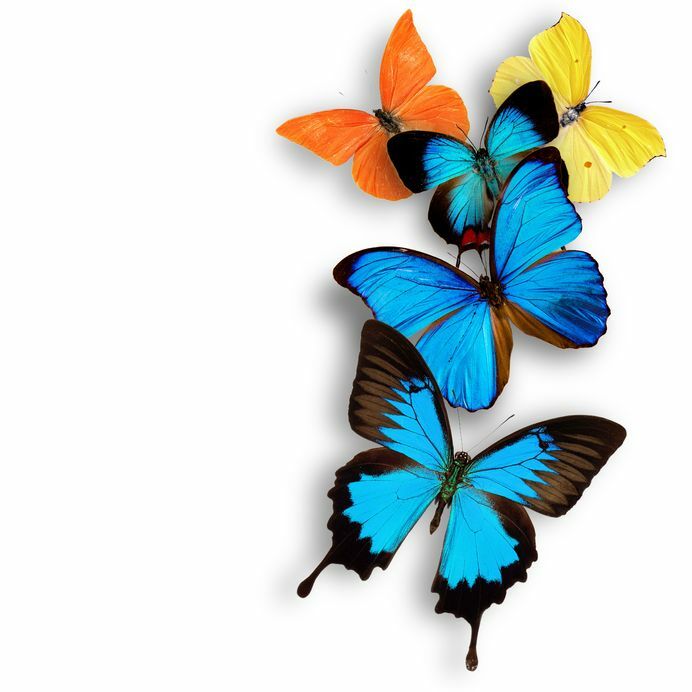 Free Transform to resize all the butterfly references and set the layers to Darken. Bring down the Opacity of the layers to 70%. Erase any parts of the dream catcher that overlap the butterflies. Leave the main butterflies as a part of the tattoo and place extras outside the tattoo to reinforce the idea that the butterflies flew out of the tattoo. Select the main image of the woman again. 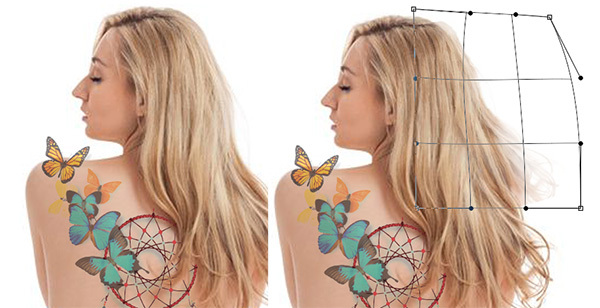 Use the Lasso Tool (L) to make a selection of a portion of her hair. Copy and Paste onto a new layer and use the Free Transform Tool to Warp the hair for more body and movement. Erase any edges that are sharp with the Eraser Tool (E). Let’s intensify the lighting! Go to Layer > New Adjustment Layer > Levels. Adjust the Shadows to 0, the Mid tones to 0.88, and the Highlights to 235. Add a new layer for and fill it with a coral color (#cb8858), set the layer to Color Burn and bring down the Opacity to 20%. Add a new layer and set it to Multiply. Use a Soft Round Brush to begin painting a dark brown color for the shadows in the image. Focus on details like the dream catcher and popping the butterflies out by applying shadow underneath them. They instantly look like they’re alive! Add a New Adjustment Layer for Color Balance. Set the Shadows to Red +9, Green +6, and Blue +22. And the Highlights to Red -20, Green +11, Blue +54. To finish coloring up the piece, set a new layer to Hard Light, fill it with a dark brown color (#623f34). Create a new layer and set it to Overlay. Use a Soft Round Brush to begin painting white on top of the butterflies to pop them out more. Use the brush to also add highlights to the hair as well as the rest of the piece for a more intense effect. To finish everything off add a New Adjustment Layer for Brightness and Contrast. Set the Brightness to 14 and the Contrast to -1. And there you have it! Impress all your friends and wow them with this fun 3D tattoo effect. (Psst, you can even photoshop this design on your own portrait, it’s a neat trick!) Enjoy!